Although deliveries of the Tesla Model 3 on the European market started only in February this year, its success is already visible. We talk about the fact that Model 3 has become the best-selling electric model in the month of February in the European market. This took by surprise even specialists, who have said that this does not happen too often. Either way, we have than to enjoy the fact that an electric model starts to gain followers! The success registered now by Model 3 lit up the spirits on the car market in this segment, automakers being determined to do something to halt the momentum with which Tesla Model 3 started. For example, the Germans from Audi announced that they aim to launch an electric sedan in the near future, which will have the dimensions of A4. In these conditions, the new model which would be launched by Audi would compete directly even with the Tesla Model 3 that we're talking about. 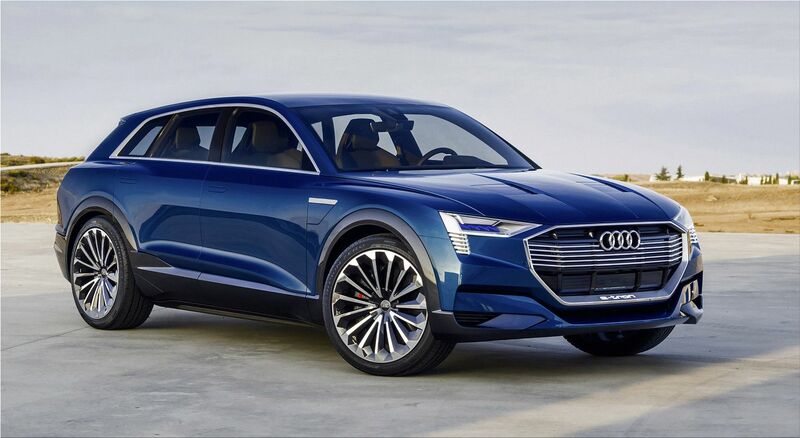 But, the new electric model from Audi is to be released by the year 2023. So how can we imagine, electric cars will evolve a lot until then! 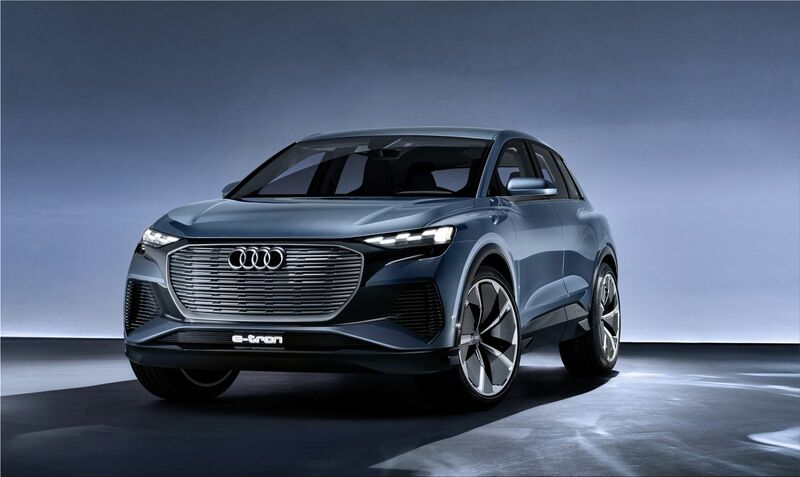 Audi has already started in this electrification rate, Audi Q4 e-tron electric SUV, unveiled in 2018 to San Francisco, is the first model in this range. 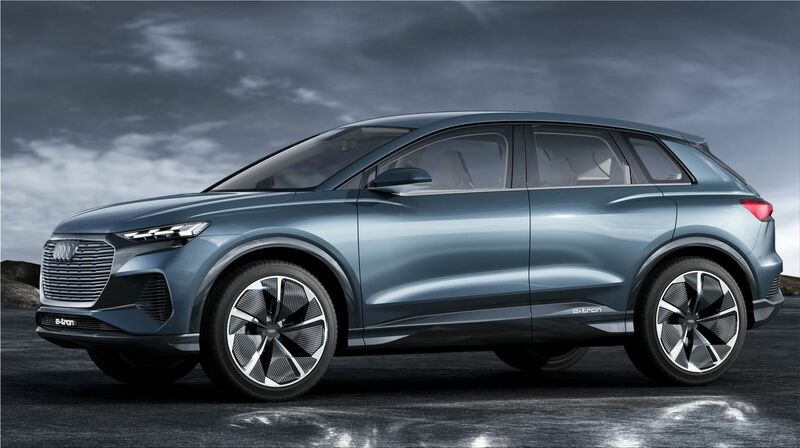 Officials Audi claim that they have big plans with this segment and until 2025 will launch in the e- tron range no less than 12 electric models. Amongst all of these is found a 100% electric sedan that will rival Tesla's Model 3. The new model would be built on the EPP platform of the Volkswagen Group, which is used at the present time by Porsche.